Are you a business owner wishing to penetrate the U.S. and other African countries with your product or service? Are you interested in partnering with a U.S. based business as an affiliate or franchise? Are you thinking of launching a business and need business ideas? 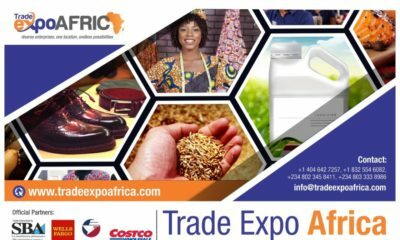 Plan to be an exhibitor, buyer or attendee at the Trade Expo Africa. Venue: Hyatt Regency,1200 Louisiana Str, Houston Texas, 77002. 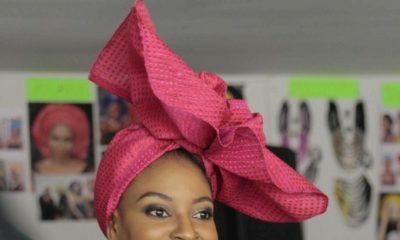 Trade Expo Africa (TEXA) is the 1st African B2B trade show, dedicated to African business owners & business professionals. 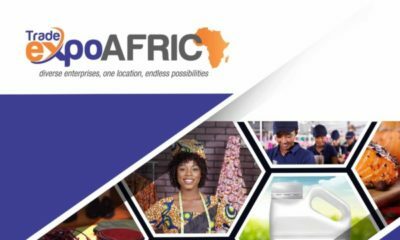 It was established to showcase African Small Medium Enterprises (SMEs) operating in the United States of America (USA) and other African Countries. Participating SMEs may be based in the U.S. or their home country. TEXA also aims to boost export opportunities in Africa by leveraging on The African Growth and Opportunity Act (AGOA), which is a United States Trade Act, enacted on 18 May 2000 as Public Law 106 of the 200th Congress. The purpose of this legislation is to assist the economies of sub-Saharan Africa and to improve economic relations between the United States and these regions with the possibility of exporting qualifying products into the U.S. duty free. Entrepreneurs seeking investments in Africa. Also check us out on Twitter, Instagram, LinkedIn and Facebook. I am so going to this. Htown here I come.